Ulcamp Winter 2016 IT Conference in the Ulyanovsk region. The Ulyanovsk region is glad to invite WeGO Members to participate in ULCAMP.Winter-2016 conference on February, 13, 2016! ULCAMP. Winter 2016 is a continuation of the successful format of an annual international beach IT conference ULCAMP, which is held on the territory of the Ulyanovsk region on the bank of the Volga River. Since 2012 ULCAMP became an international conference. More than 2,500 people from different regions of Russia and from the countries of near and far abroad attended this conference. 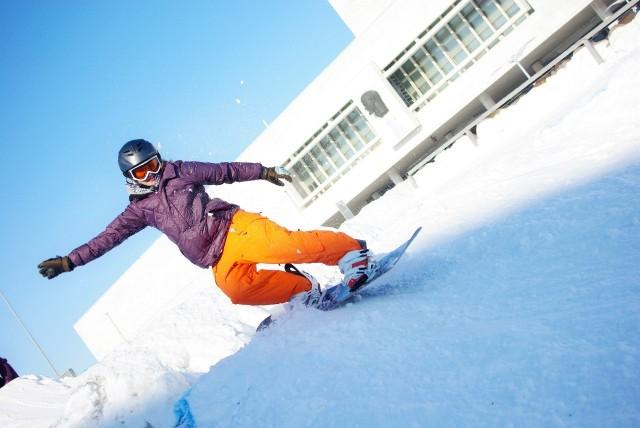 ULCAMP.Winter 2016 will be the first Russian IT conference to be held at the ski resort - Active Leisure Park "Leninskiye Gorki". 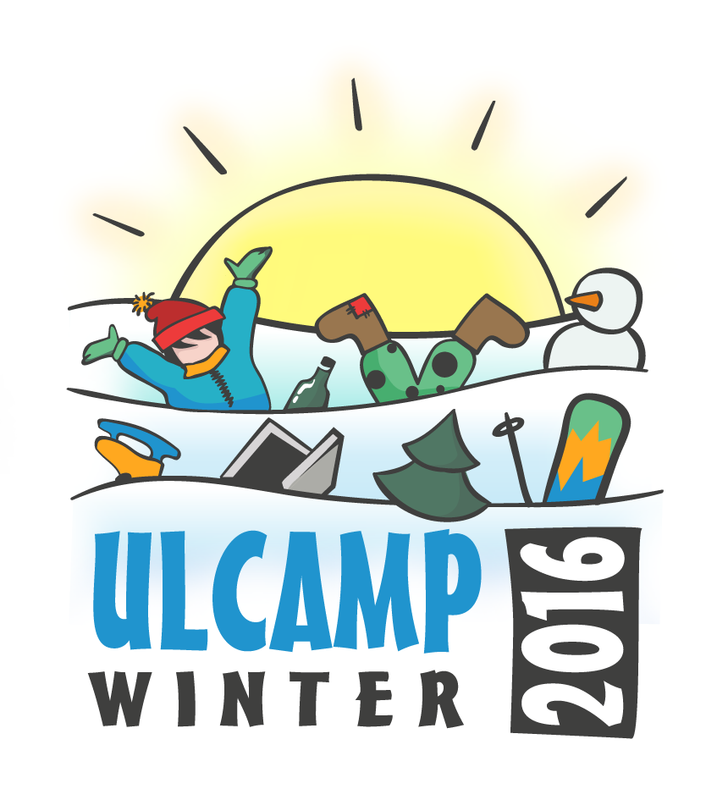 UlCAMP.Winter 2016 is a combination of educational and business part with the informal communication and active sports. 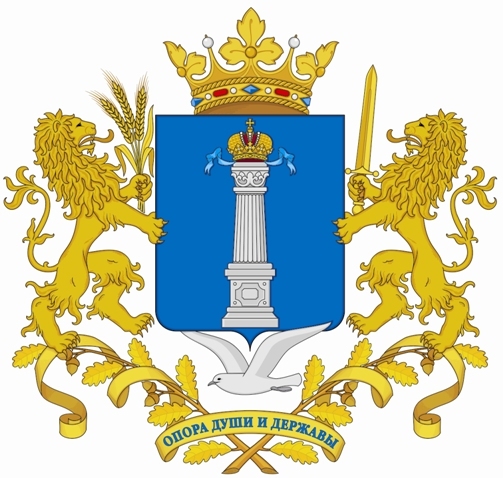 Ulcamp is organized by the Autonomous Nonprofit Organization “Ulyanovsk Internet Technology Cultivation" as well as supported by the Ulyanovsk Region Government and RSBI "Electronic Ulyanovsk". *The organizers will sponsor all local costs including accommodation, meals and local transportation in Ulyanovsk, while participants are responsible for their own airfare.